Explore Greece and Turkey with our tours, and experience the treasures of antiquity, and the wonders of modern day. Think of all the powerful conquerors who have occupied Greece and Turkey — Alexander the Great, the Ottomans — and it is no wonder that their reminders are scattered throughout these nations. From the ancient ruins in Athens to the cultural relics in Istanbul, Greece and Turkey offer vacation experiences sure to delight. 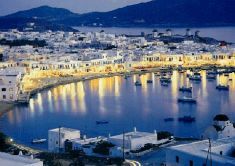 Greece is a country synonymous with crystal-blue water, spectacular beauty, archeological sites, famous myths, and ancient civilizations. In fact, traveling to Greece is like stepping back into the origins of Western civilization. Explore the Greek Islands, experience small fishing villages, visit the Acropolis, and walk among the remains where the athletes of antiquity competed in the Olympic Games. Turkey has a diversity of landscape & geography, well preserved archaeological sites. The land has been occupied by so many civilizations through countless millennia that Turkey is influential beyond all proportion in the collective western history, philosophy, religious thought, art, architecture, literature & much more. Truly a land where East meets West, Turkey nonetheless embodies a character all its own. From picturesque fishing villages to ancient historic ruins, our Turkey and Greece vacations are full of endless excitement. Combine Turkey and Greece and visit both countries capitals. 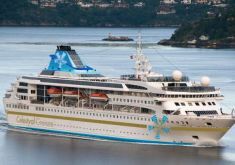 Visit Istanbul and Kusadasi and then take a cruise to the Greek islands. 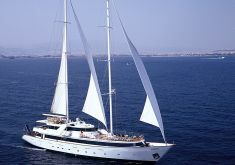 End your vacation package in the historical center of Athens. 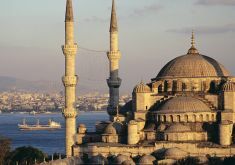 A 12 day fascinating Greece and Turkey tour to Athens, Mykonos, Santorini, and Istanbul in Turkey. Daily departures April to October. 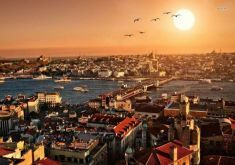 Explore Turkey and its main attractions. 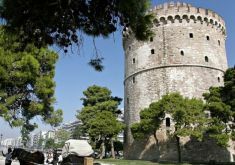 Continue your journey to Greece and visit Thessaloniki and Athens. 15 day Greece and Turkey vacation package. 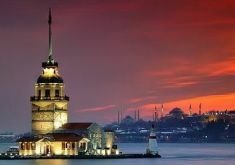 Tour includes Athens, the Greek islands of Santorini, Mykonos, Samos, and then travel to Turkey and visit Izmir, Canakkale and Istanbul.